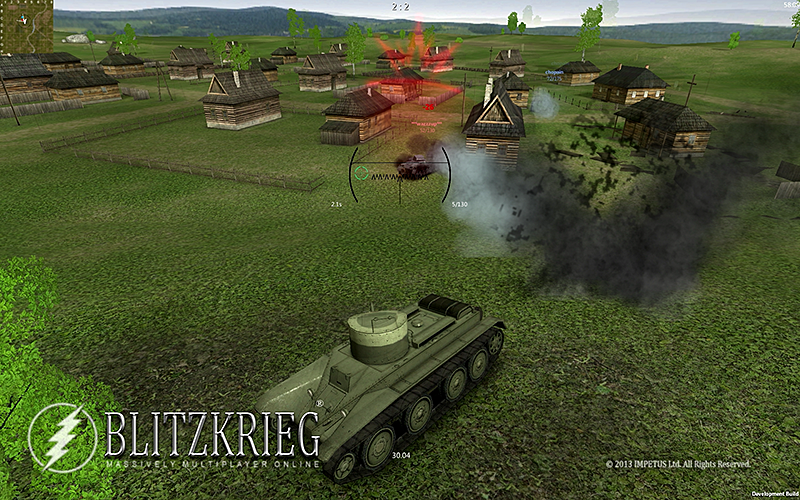 Blitzkrieg MMO is a 3D massively multiplayer online mechanised warfare of tanks and armored vehicles for mobile platforms. You can choose from a variety of tanks and armored vehicles, upgrade its killing powers and immerse yourself into ferocious team deathmatch and special CTF mode battles. The game features stunning graphics, spectacular particle effects and realistic engine and gun sounds!